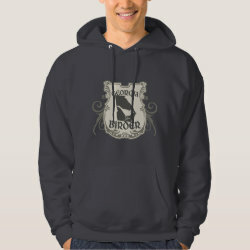 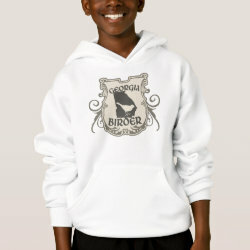 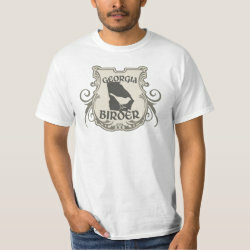 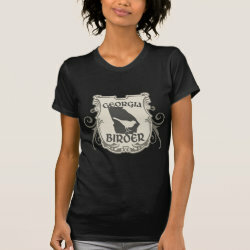 Show your Georgia Birder pride with this original shield-style design! 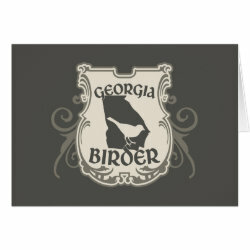 The state is shown in silhouette with a passerine in reverse silhouette perched on top More... of it. 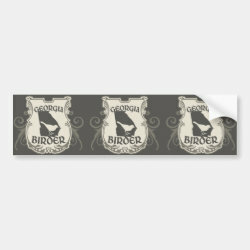 Whether you're a native Georgian or visiting some of the birding hotspots along the coast, in the National Forest, or around urban and suburban Atlanta, this is for you!